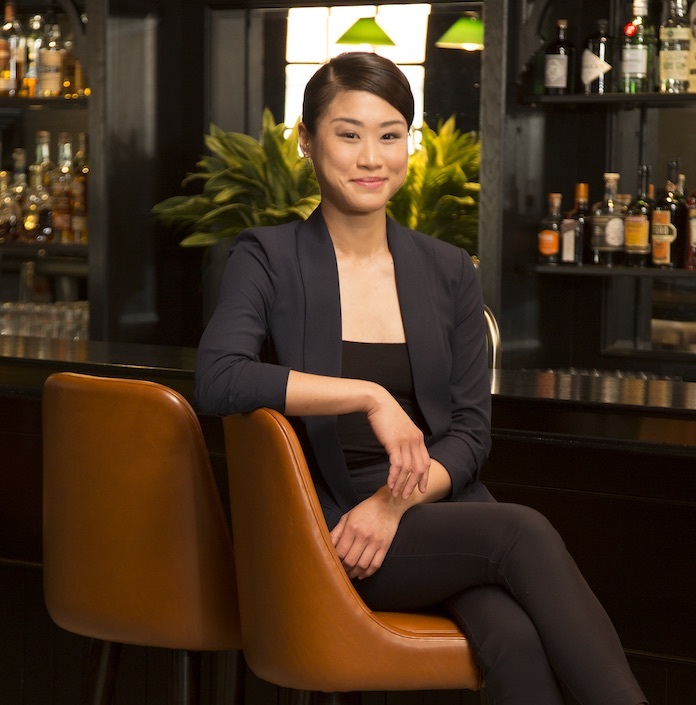 After dominating the bartending scene in Australia, Priscilla Leong adds yet another prestigious bar to her impressive resume. The Singaporean born bartender has recently scored the role of Head Bartender at the iconic ‘Long Bar’ in Raffles Hotel Singapore. 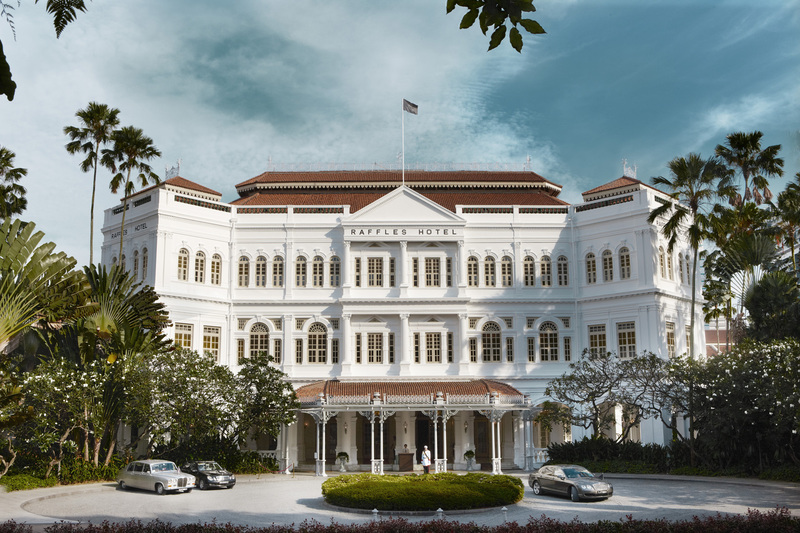 In her new role, she’ll also be overseeing the renewing of the beverage menu that will be carried over all ‘Raffles Hotel Singapore’ bars. Leong has definitely earned this huge role as she has a decade’s worth of experience at some of Australia’s finest bars. Being Head Bartender at award-winning cocktail bars such as Golden Monkey, Seamstress Bar and The Baxter Inn.